With Tokyo being home to an unprecedented 226 Michelin-starred restaurants, it’s safe to say that Japan is, as wine writer Karen MacNeil states, “one of the most gastronomically sophisticated countries in the world.” Whether it’s a traditional kaiseki meal or European inspired dishes, the Japanese have without question turned their country into a culinary mecca. 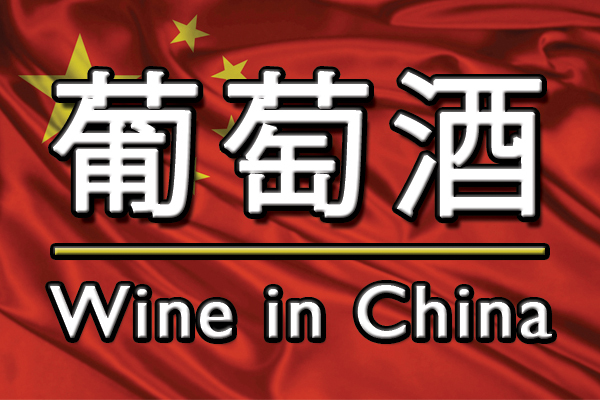 And when it comes to wine, the Land of the Rising Sun continues to be Asia’s most important market for exporters. Helping to spark this interest was Shinya Tasaki who, in 1995, became the first Japanese winner of the Sommelier World Championship. Since then, a plethora of wine schools combined with a taste for the finer things in life has caused wine consumption to more than double from 1990 to 2012. But in addition to importing Bordeaux and Burgundy, domestic labels represented nearly a third of all Japanese wine sales in 2010. Given the volcanoes, monsoons and its high population density, it’s amazing that Japan even has a domestic wine industry beyond rice-based saké. 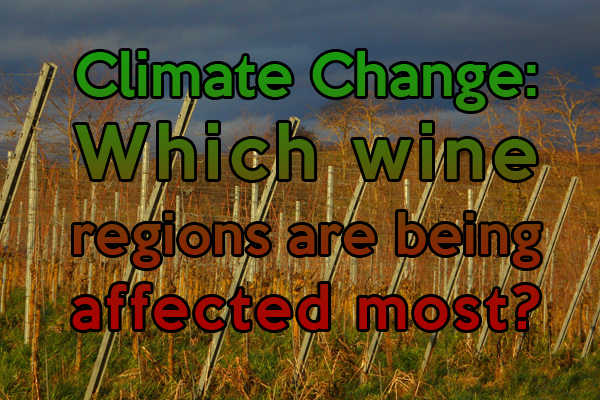 Experiencing intense humidity during the summer months along with torrential downpours and Siberian winds, the 6,852 islands of this archipelago nation make it one of the least hospitable places in the world for practicing viticulture. Despite this, local vintners have continued to defy the odds, carving out a niche market for oenophiles. 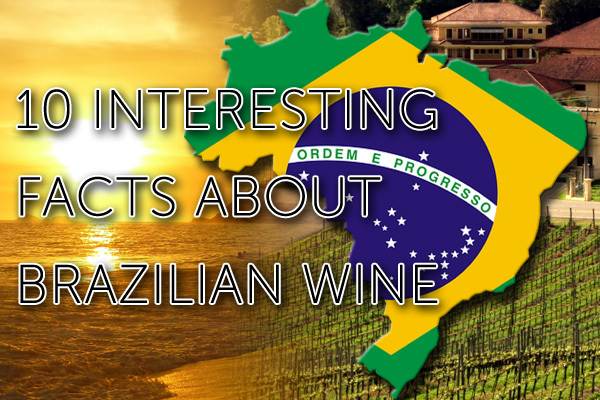 So have a look below at ten quick facts that will get you up to speed on this proud nation’s wine heritage. 1. It is believed that Jesuit missionaries from Portugal gave Japan its first wines in the 16th century as gifts to the feudal lords of Kyushu. 2. 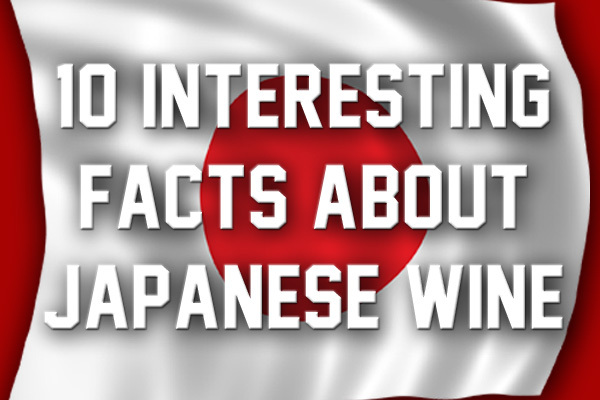 Japan’s modern wine industry began in the 1860s during the Meiji Restoration where the country opened itself up to western influences. 3. The first plantings in the late 19th century were mostly Vitis labrusca varieties brought over from the United States that included Delaware and Niagara grapes. 4. Today, Japan ranks 47th in the world for vineyard land with approximately 45,000 acres of vines. 5. Humid weather makes it very difficult to grow vinifera grapes in Japan. 6. However, one of Japan’s most successful varieties is koshu, a humidity tolerant Vitis vinifera white grape with a pinkish hue. 7. Another popular grape is “Muscat Bailey A” – a red wine hybrid created by Zenbai Kawakami by combining Bailey and Muscat Hamburg grapes together. 8. Most vines in Japan are planted on the islands of Honshu and Hokkaido. 9. Small and independent growers own most of Japans’ vineyards with the average vineyard size being less than 1.2 acres. 10. To achieve maximum sun exposure, vintners will use various techniques like planting their vines on steep mountain terraces or constructing trellises to keep the grapes as high as 10 feet. Bunting, Chris. Drinking Japan: A Guide to Japan’s Best Drinks and Drinking Establishments. North Clarendon: Tuttle Publishing, 2014. Brostrom, Geralyn G. & Brostrom, Jack. The Business of Wine: An Encyclopedia. Santa Barbara: ABC-CLIO, 2008. Have you ever tasted Japanese wine?